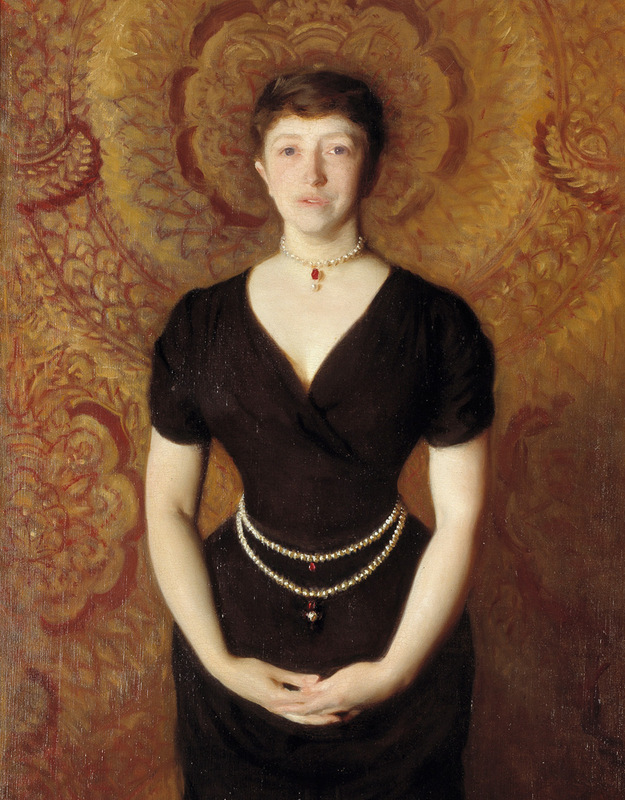 Step back in time and meet Isabella Stewart Gardner, the famed founder of our own Gardner Museum in Boston. Learn about her life, charm, friends and acquaintances, travels, stylish taste and unconventional behavior. An informative, yet entertaining presentation! The cast will open up to the audience for discussion regarding Isabella after the performance. An edutainment production, written by Fran Baron, the show will feature Fran Baron as Isabella Stewart Gardner and Lynne Moulton as her maid, Lottie. This event will take place in the Robbins Library Community Room, 700 Mass. Ave., Arlington, and is free and open to all. Refreshments will be available.